Winter weather can damage your backflow devices. 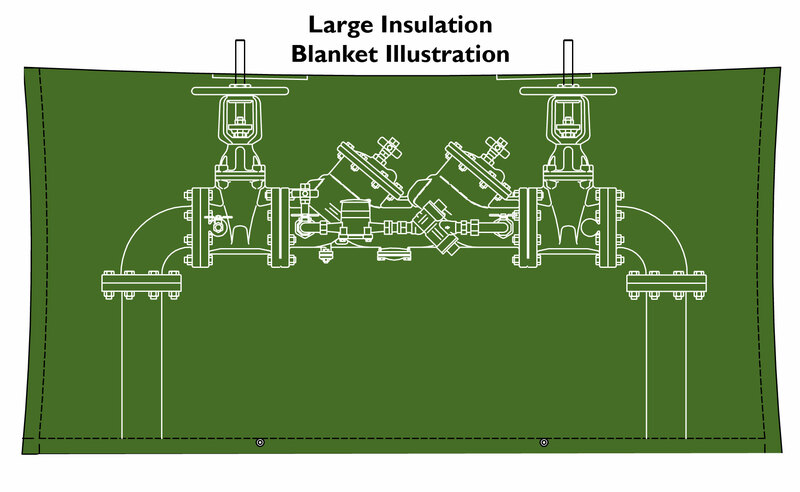 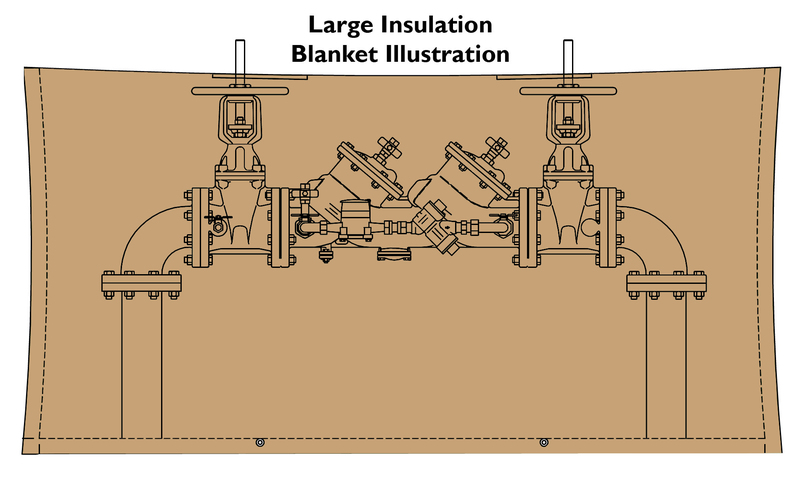 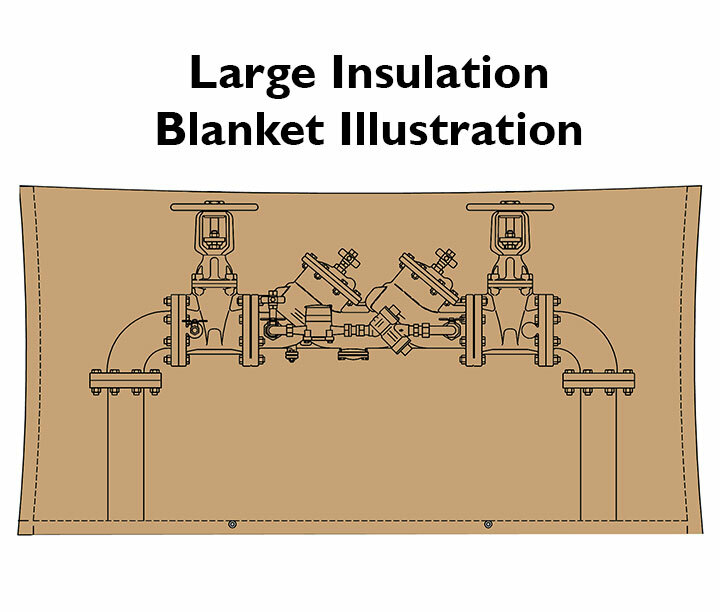 Our Insulated Blankets help protect against sudden unexpected cold snaps. 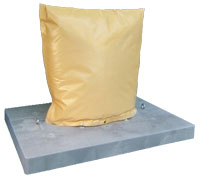 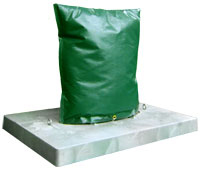 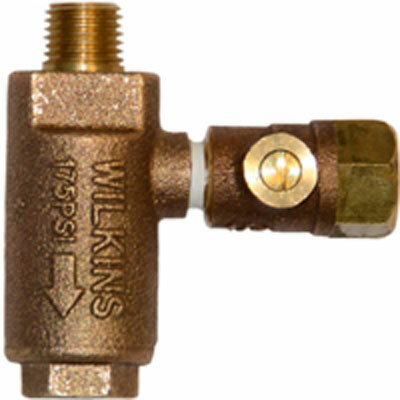 They come in many standard sizes to fit over most 1/2" - 6" backflow devices. 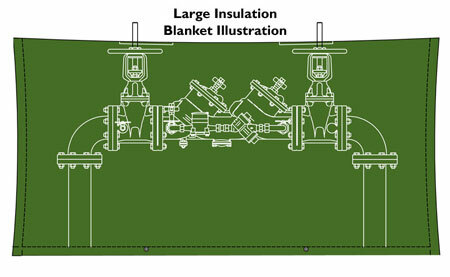 They are available in your choice of Tan or Green and 2 insulation values, R30 & R13. 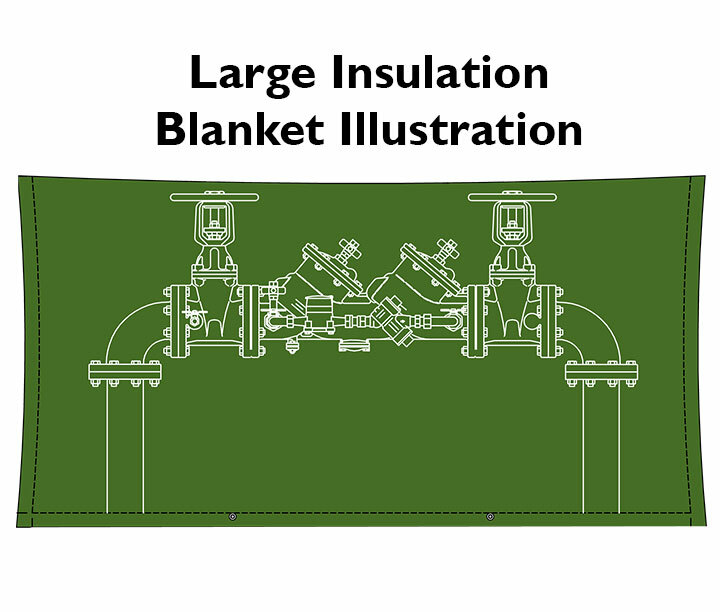 Custom sizes available, call for a more information.